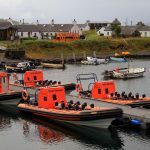 “Seafari Adventures based on the west coast of Scotland are a leading marine wildlife tour operator. 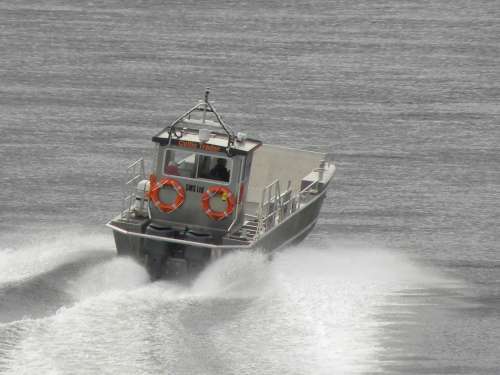 All vessels have twin or triple 300hp petrol outboard engines and are built for purpose. 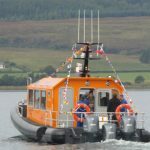 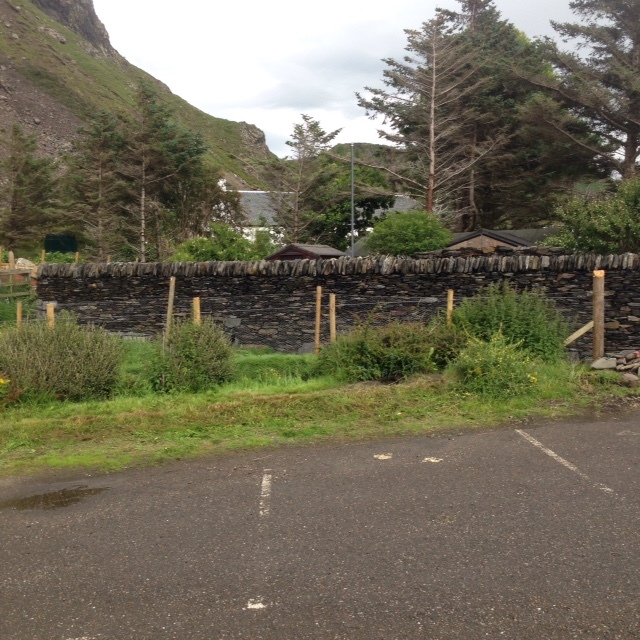 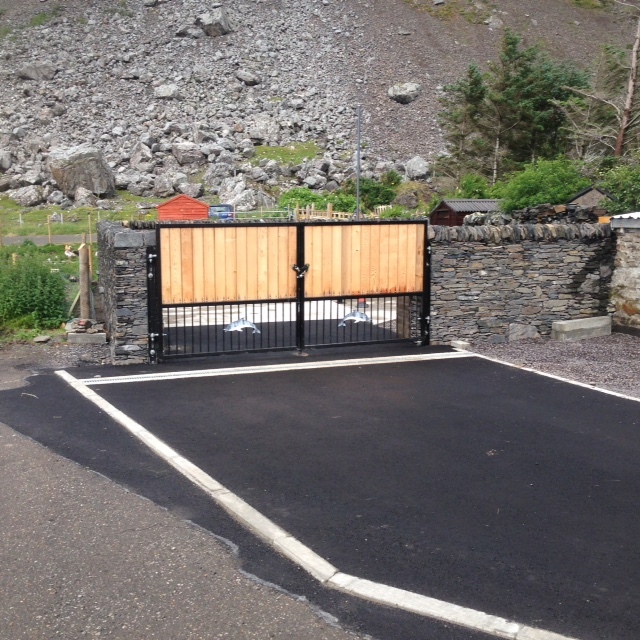 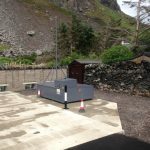 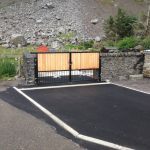 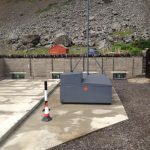 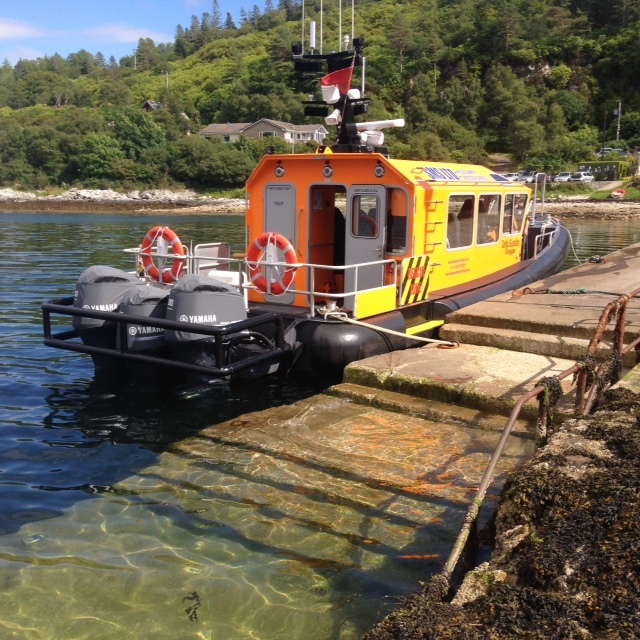 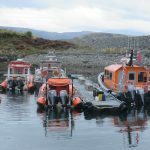 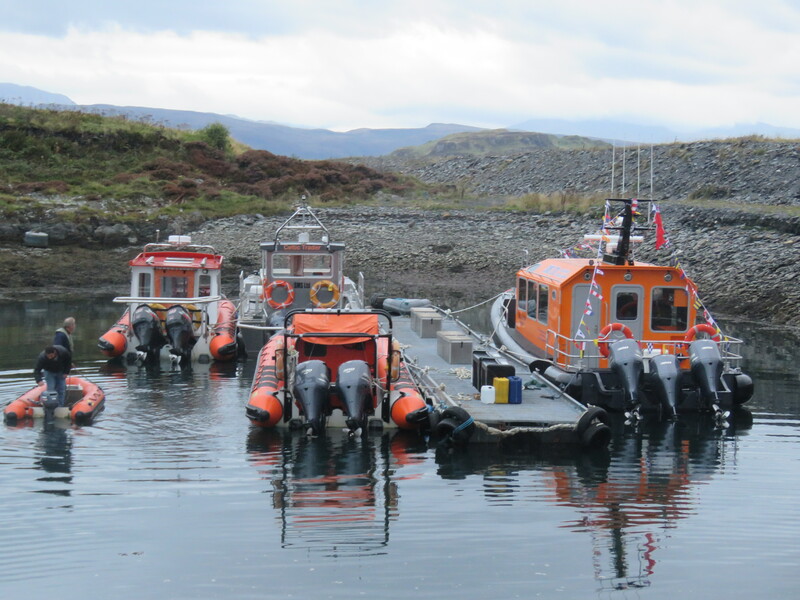 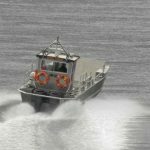 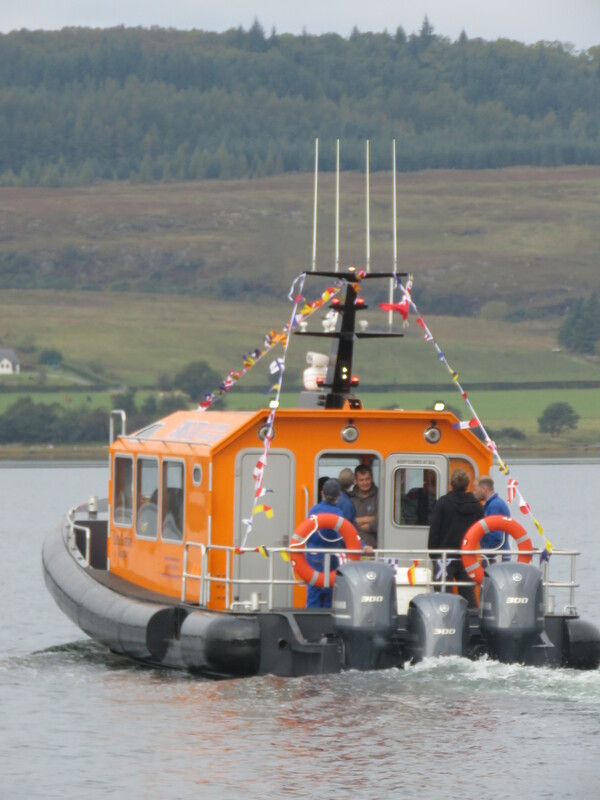 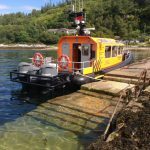 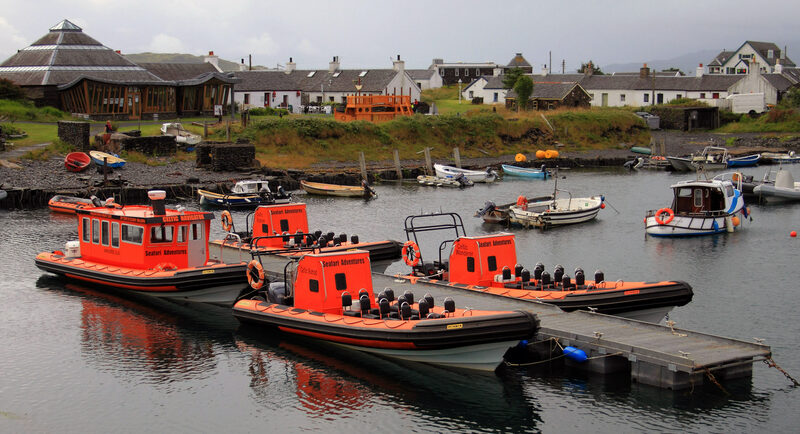 Boat tours visit ‘The Gulf of Corryvreckan, home of the World’s Third Largest Whirlpool) whilst the commercial side of the business provides safe passenger transport to agencies such as Northern Lighthouse Board and Marine Scotland Fisheries Protection. On a busy day in the height of the summer the daily petrol requirement is in excess of 1200 litres. 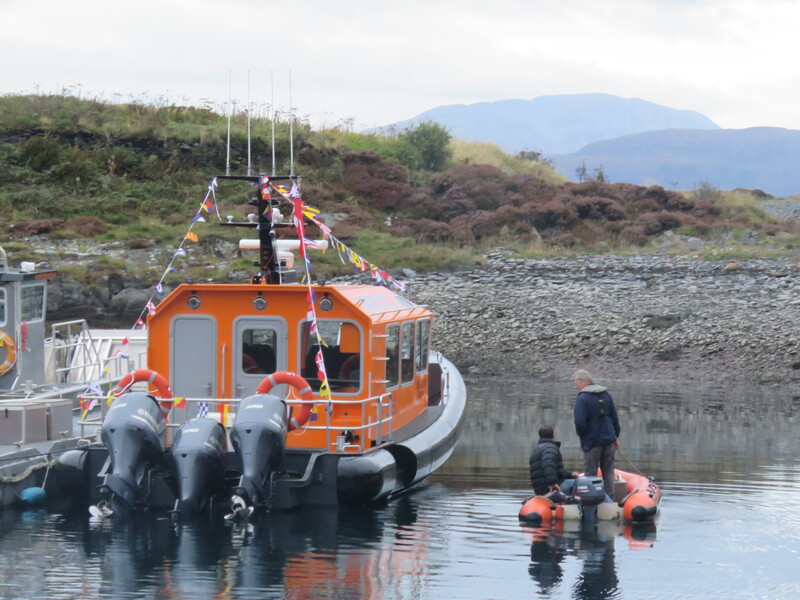 An instant supply of petrol can be required should a lighthouse require immediate repair. With the nearest petrol station 16 miles away every 320 litre load transported by trailer took 2 hours. 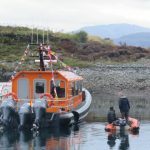 It was a full time job for one member of staff.